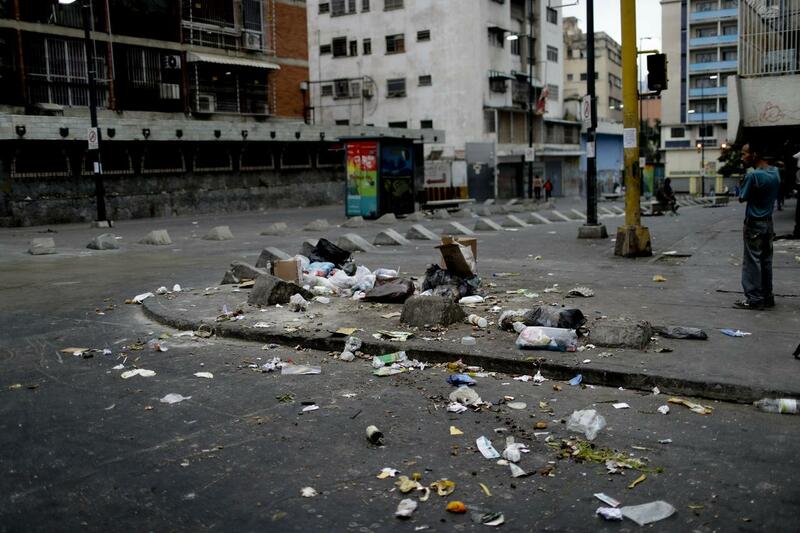 New reports by the Associated Press and Human Rights Watch paint a grim and increasingly desperate picture of life inside Venezuela's populous capital city, especially when the sun goes down and entire neighborhoods become "no-go" zones. 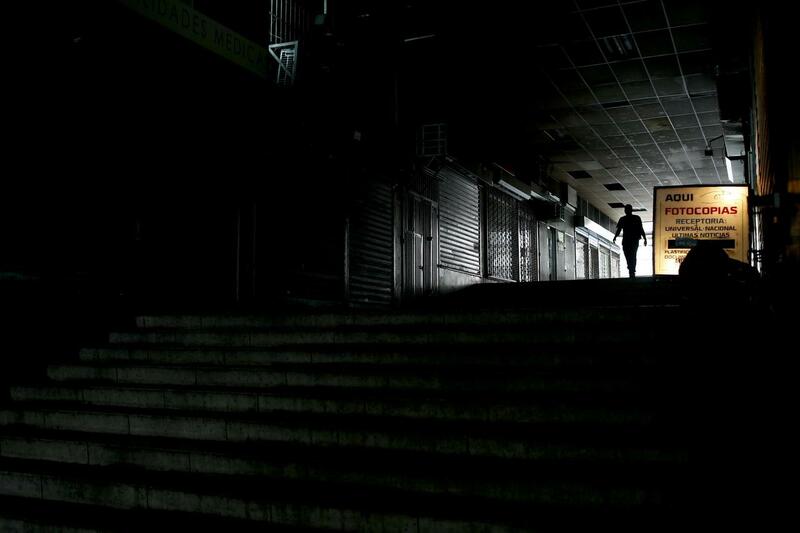 A series of AP photographs entitled As the sun sets, Venezuela’s capital empties presents Caracas as essentially becoming a ghost town after sunset, and depict infrastructure collapse and lack of services like electricity, water, and public transport to the point that eerie scenes of the empty streets and stores feel like a zombie apocalypse has hit. When dusk turns to night, the AP reports, "the once-thriving metropolis empties under darkness" after recently "a string of devastating nationwide blackouts last month dramatized the decay." Horrifyingly for common Venezuelans, years of mismanagement under the Maduro government and externally imposed isolation along with biting US sanctions have further sent Venezuela's health care system into "utter collapse," a new Human Rights Watch (HRW) report also finds. The population of has witnessed a rapid resurgence of preventable deadly diseases. 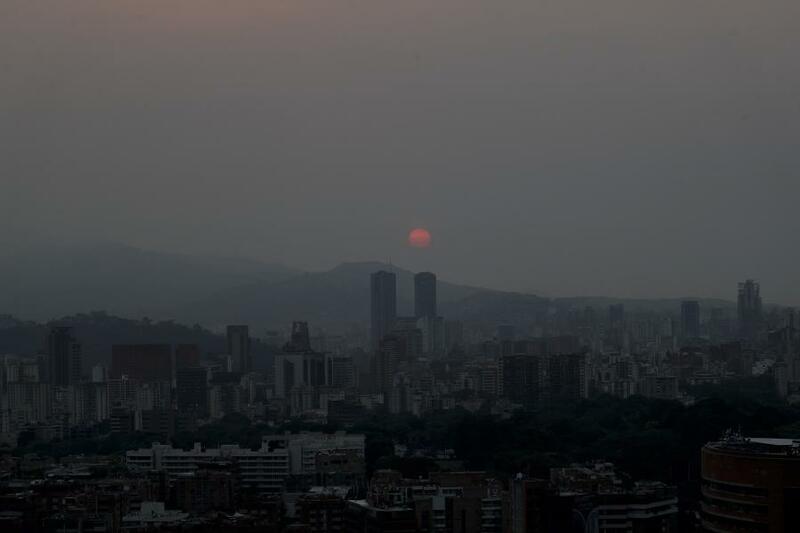 AP: "When the sun goes down in Venezuela's capital, the once-thriving metropolis empties under darkness." For example, "Venezuela did not experience a single case of diphtheria between 2006 and 2015," the HRW report finds, "but more than 2,500 suspected cases have been reported since July 2016." 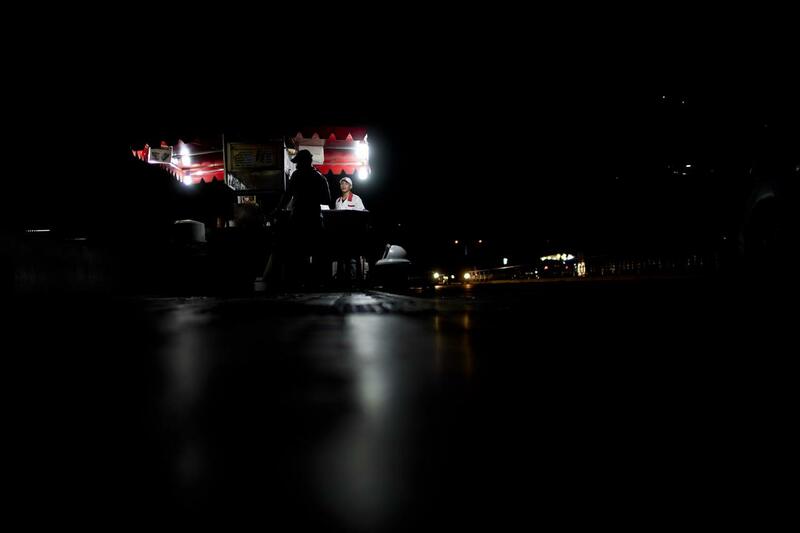 With near constant electricity shortages and sometime complete mass outages, once popular shops in upscale Caracas neighborhoods have struggled to stay open at all. 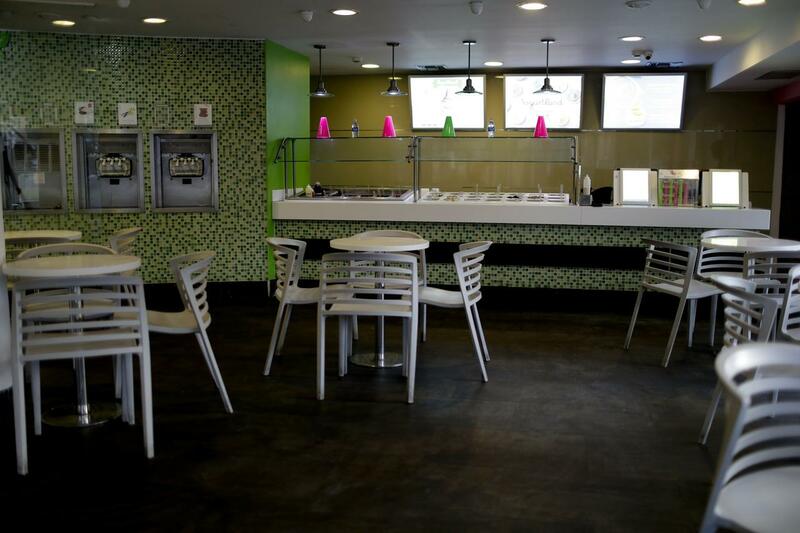 The AP describes of the below photo, "An ice-cream shop sits empty in the La Mercedes neighborhood of Caracas, Venezuela, early evening Tuesday, March 19, 2019." And the report adds, "Often just a single business along a city block is able to stay open in Caracas, awaiting sparse customers." 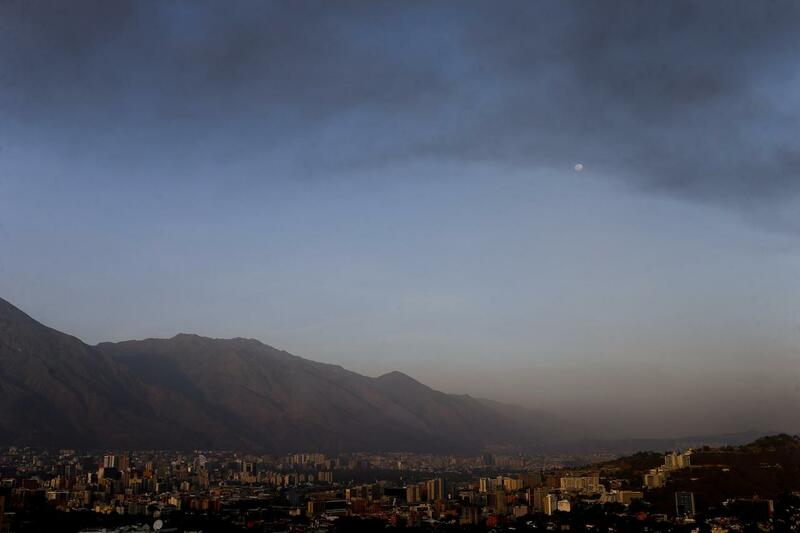 Especially high crime areas of Caracas go completely vacant at night, essentially becoming "no go" zones as they were already unsafe even before a spate of recent blackouts meant lower visibility and lack of police and security. US officials have repeatedly blamed President Nicolas Maduro for overseeing a socialist system of vast corruption; however, Caracas officials have blamed a decade of US sanctions for exacerbating the suffering of ordinary citizens. 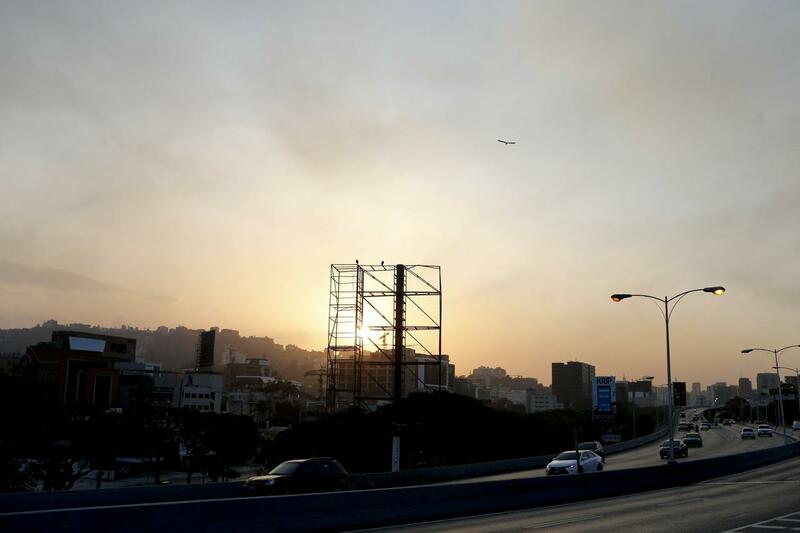 Once billboard-lined busy highways over the past weeks appear increasingly empty, especially near dusk. Now billboard spaces are most often empty. Venezuelans have also had to traverse long distances on foot to get to work, or complete simple tasks like retrieving food and supplies, with previously reliable public transport functioning less if at all in many neighborhoods. Via the AP: "Billboards often have nothing to promote, their skeletal framework bare long after the wind has ripped away old advertising." Other recent reports have described a return to the Middle Ages across many parts of the Latin American country, with descriptions of rotting and souring food on supermarket shelves, citizens making oil lamps, and Caracas residents washing dishes in nearby El Avila mountain streams due to lack of electricity to the city's water pumps. The issue of water access has become dire, though the Red Cross has this month begun delivering emergency aid, allowed into the country for the first time since the now months long political crisis following Maduro's reelection began. 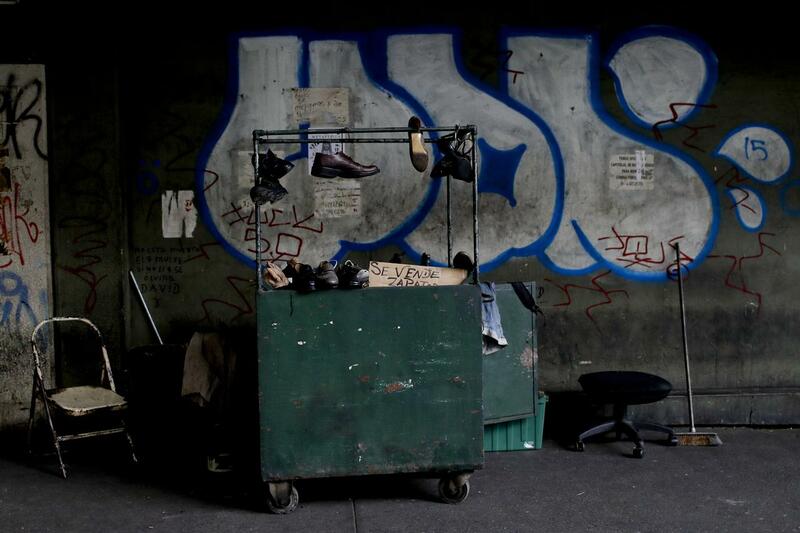 Used shoes for sale are displayed on the sidewalk of a graffiti-filled street in Caracas, Venezuela, early Monday, March 25, 2019. Residents desperate for cash transform patches of sidewalk into their impromptu shops, laying out old items as merchandise. 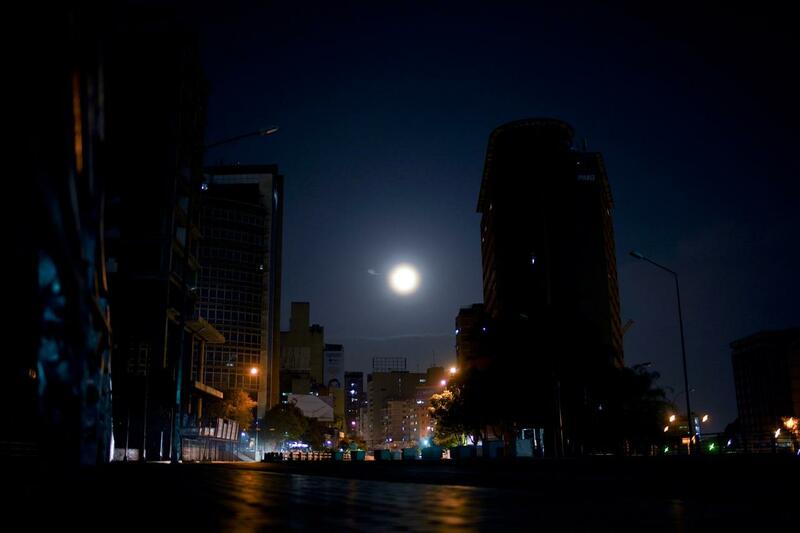 Darkened streets of Caracas on March 21, via the AP. 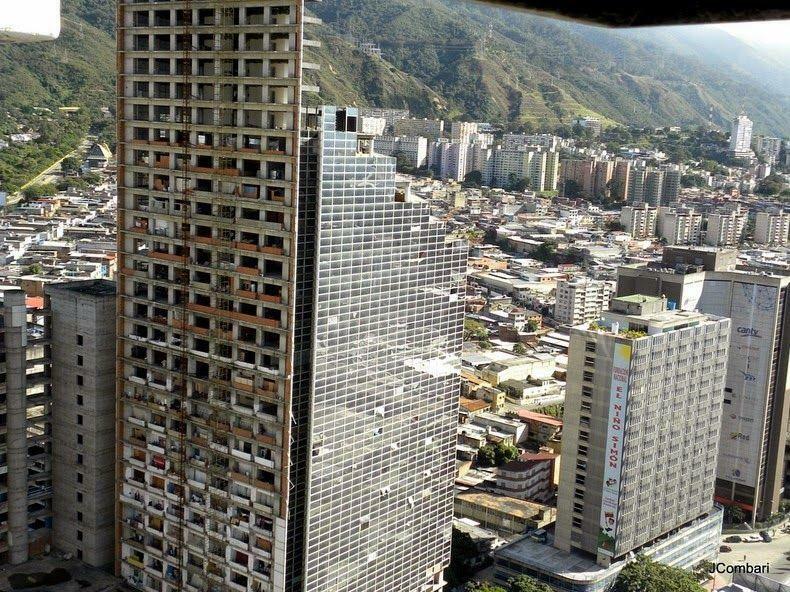 A number of Venezuelan skyscrapers have long sat half-finished and abandoned. Over the past decade squatters have increasingly filled them. Sadly, Venezuelans' misery will likely continue with no end in sight, especially given that Washington continues to talk heightened sanctions and war, with the "all options on the table" mantra repeated each week in support of anti-Maduro opposition leader Juan Guaido. 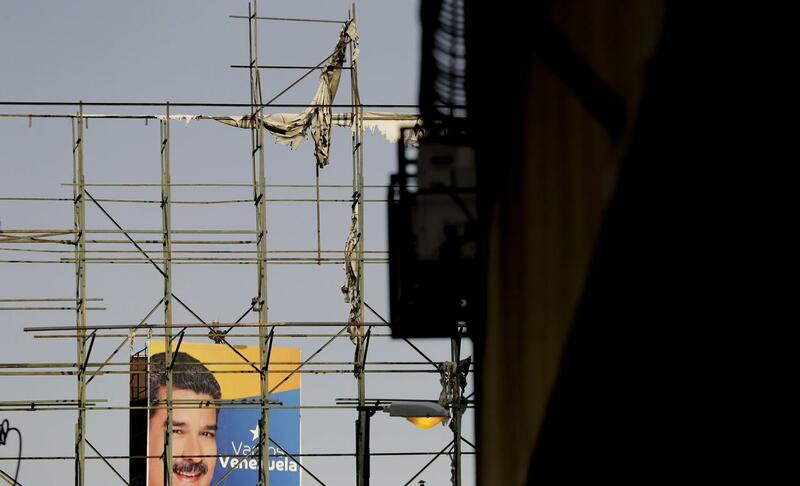 Simultaneously, the Maduro regime appears to be hunkered down for a long period of economic war and isolation, which will only make corruption thrive as a means of survival. Little is expected to change.